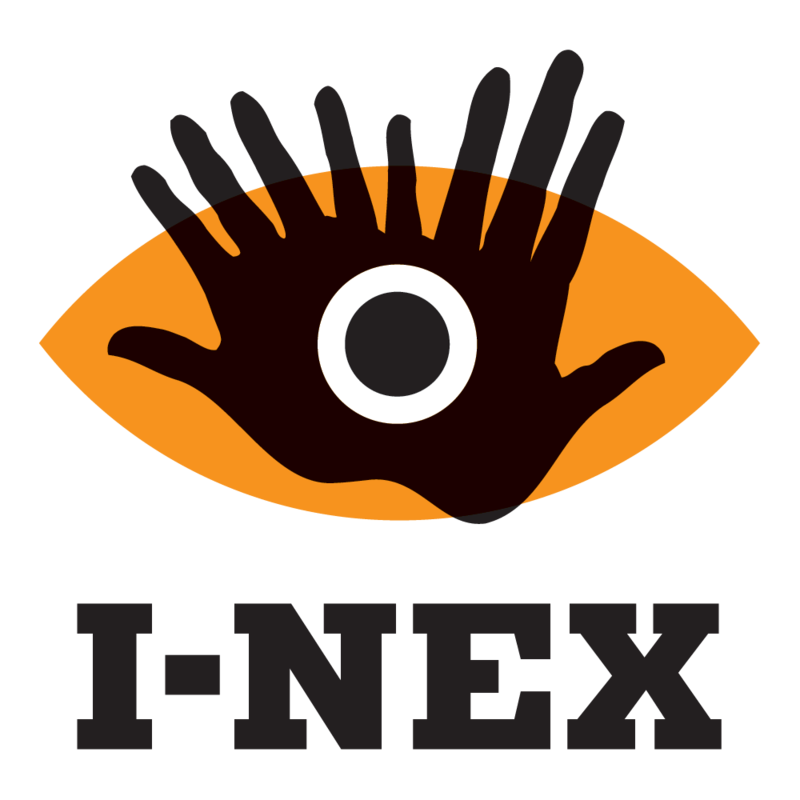 I-Nex Corporation Pty Ltd is committed to providing quality services to you and this policy outlines our ongoing obligations to you in respect of how we manage your Personal Information. This Personal Information is obtained in many ways including correspondence, by telephone and facsimile, by email, via our website www.i-nex.com.au or www.artfuel.com.au, from your website, from media and publications, from other publicly available sources, from cookies and your such of I-Nex software such as ArtFuel and from third parties. We don’t guarantee website links or policy of authorised third parties. I-Nex Corporation Pty Ltd will not charge any fee for your access request, but may charge an administrative fee for providing a copy of your Personal Information.